Infertility is a condition that affects both gender and might be caused by various reasons which borders mostly on the physical aspects. The condition can be made worse because of bad habits which might adversely affect reproduction. Certain bad habits such as smoking cigarettes, excessive alcohol consumption bad life style choices even obesity can cause infertility. 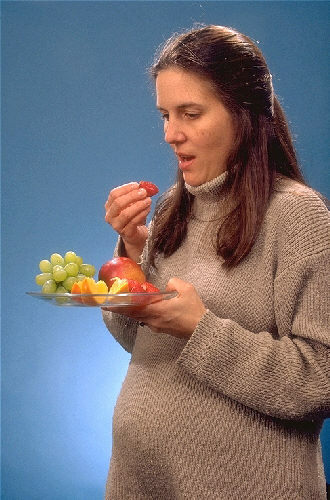 Other reasons that could cause infertility are bad eating habit, medication, anxiety, hypertension, and stress. Remote causes of infertility could be accident related bungled surgery, low count on the part of the man and sometime incompatibility. Genetic pointers could be another reason why some couples find it difficult to have babies. Apart from scientific intervention like fertility treatment and proper diet there are certain food that can get you pregnant. Some food types can be regarded as simple fertility food that aids a couple achieve easy pregnancy. 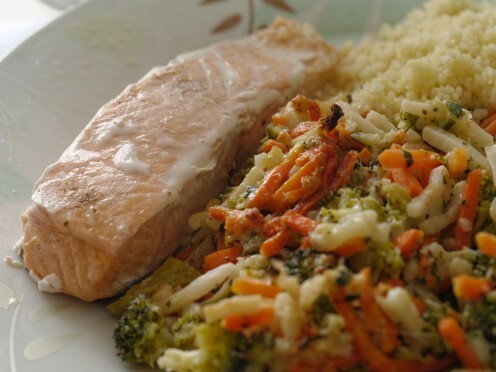 The nutritional value of oily fish is amazing because they provide so many health benefits like, fighting against Alzheimer’s disease, and enhanced memory. Other important benefit of oily fish is improved blood circulation, reduction in coronary disease and allows hormones function optimally. Omega3 fatty acid has much essential fat that prevents miscarriages and other conditions that might affect the fetal development. Oily fish like salmon, sardines and mackerel fish can boost chances of getting pregnant while adding other health benefits. Having a poor immune system and other health challenges can contribute to infertility so improving your immune system could be beneficial when trying to get pregnant. 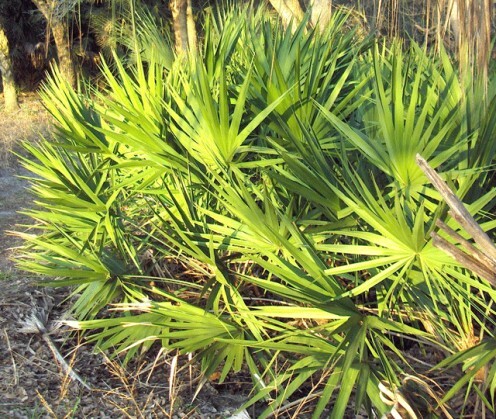 Saw Palmetto is a herb that can help boost immunity especially in men. It can also fight against inflammation, urinary tract infections and anti- androgenic conditions. Another herb that traditional herbal practitioners use is the Ashwagandha root to treat problems associated with infertility. The herbs are believed to improve the males reproductive count including things related to the endocrine system. The efficacy of this herb is still under scientific scrutiny so caution is advised if you’re interested in herbal remedies. Some herbal remedies have been bottled into supplements like the Ginkgo plant as an aphrodisiac. 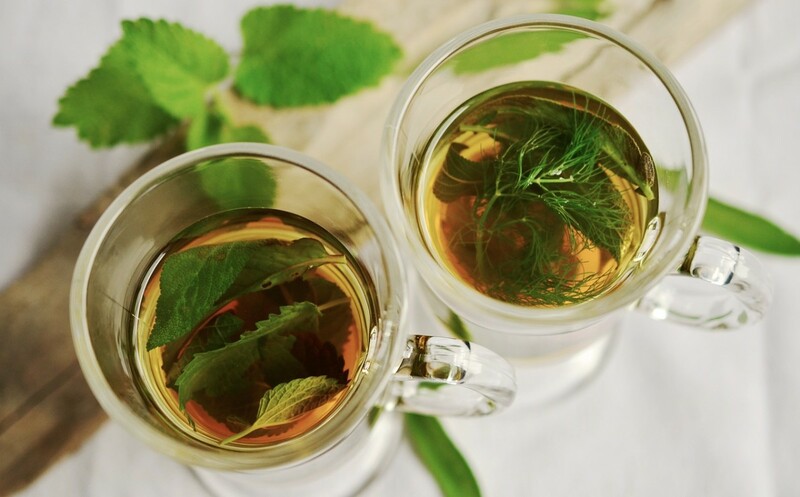 Again herbal remedies though effective are not usually tested or undergone extensive scientific analysis so using them is at your own discretion. 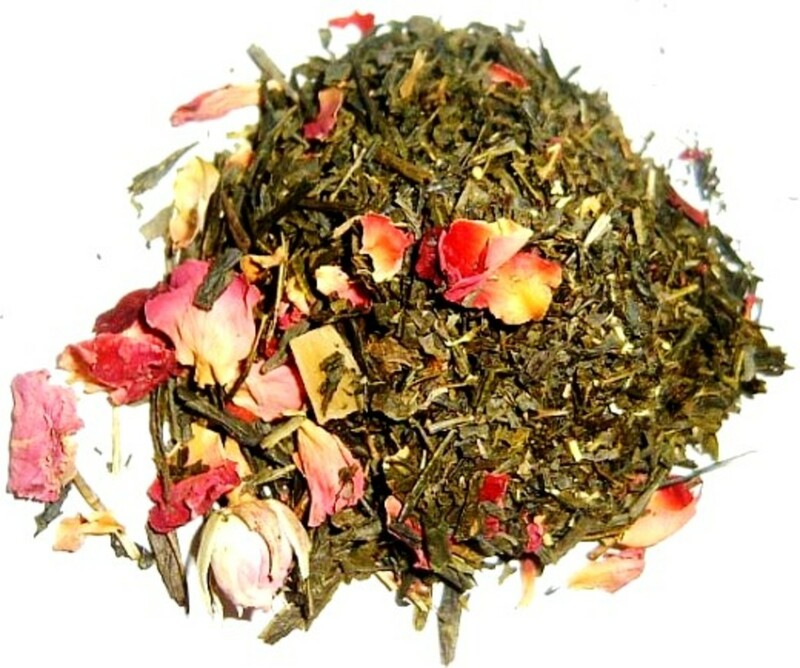 Yohimbe herb is commonly used to fight infertility, lower blood pressure and correct erectile dysfunction in men. It improves blood circulation, male turgidity and functioning which improve a husband’s chance of impregnating his spouse. Proper diet can reduce the incident of zinc deficiency which improves a couples chances of getting pregnant. Other food types that contain good quantity of zinc are peanuts, squash seeds and aquatic crustaceans like crabs. Another rich source of omega3 is flaxseed oil which increases the oxygenated blood and blood circulation. It also boosts memory and aids the heart function nicely while improving the reproductive prowess of the man. The omega3 fatty acid in Flaxseed oil is natural occurring and can help fight infertility, reduces impotency and other health issues. 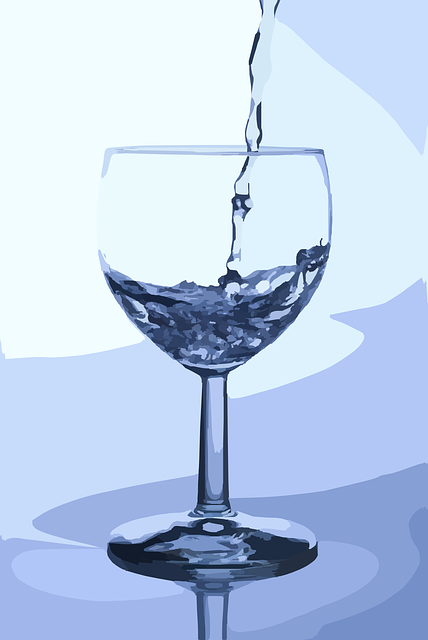 The body is made up of about 85% water so drinking clean water to rehydrate you and allows the body functions nicely. Water helps in blood circulation, digestion, regulation of body temperature and the supply of nutrients around the body. It also does its bit concerning the female’s reproductive health, eggs and womb. Other things to do when trying to get pregnant is to Keep fit and go for regular doctors visits to ascertain your reproductive health status. Chinese’s people can attest to the efficacy of ginseng when it comes to infertility issues. It helps balance the hormones while restoring reproductive function in men. The herb should only be taken under strict prescription form reputable herbal practitioners. 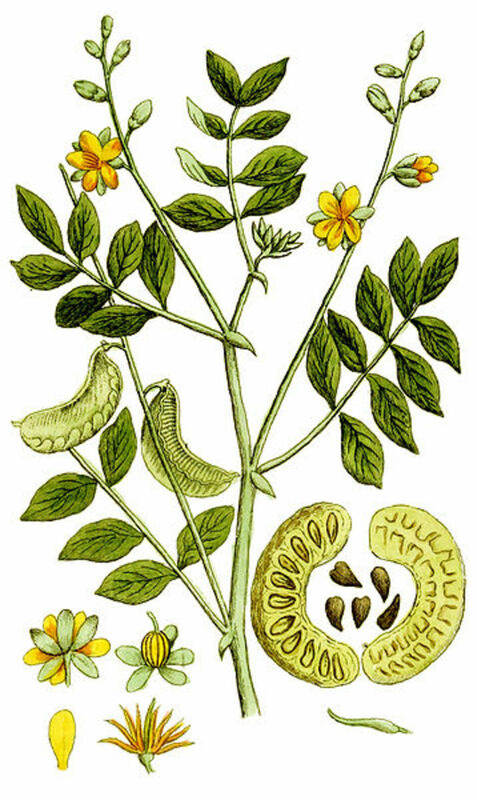 Food rich in foliate can help boost fertility because folic acid is known to help the body generate new cells. A deficiency might lead to fertility issues birth defects and even spinal bifida in babies. Cereals like oats fortified with foliate when eaten regularly can also provide the body adequate amount of foliate. 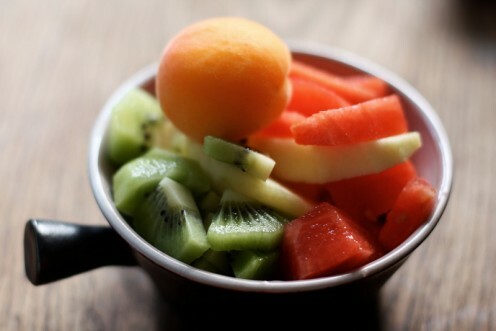 Although there is no correlation with eating fruits and fertility a couple on a healthy diet of fruits tends to gain all the powerful nutrients in the delicious dish. The healthier the human body the better chances of procreation. So the more fruits in your salad the better chances of benefiting from the array of vitamins and nutrients they possess. Some multivitamins consists of fruit extracts including many vitamins which makes the building blocks for better living. Multivitamins should be used only when prescribed by a qualified doctor to gain the full benefits of the supper drug. The body needs zinc, foliate, vitamins and lots of nutrients to function optimally. Vitamins to consider when trying to increase your chances and boost fertility are vitamin B6 and vitamin A. drink pure mixed fruit juice, have an exercise regime and drink lots of water. To get pregnant all you need to do is visit a qualified doctor for regularly, eat right, and avoid anxious or stressful situation, keep fit while being prayerful.